Light nutty flavored green tea. Perfectly roasted with spring time fresh green tea. 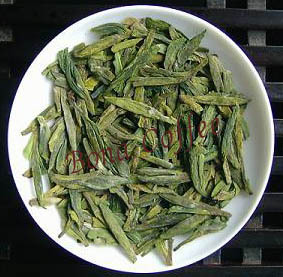 It is the most popular green tea in its region. Good for memory, prevent Parkinson, calcium, Vitamin E, relaxing, calming. It is highly recommend for everyday drinking.